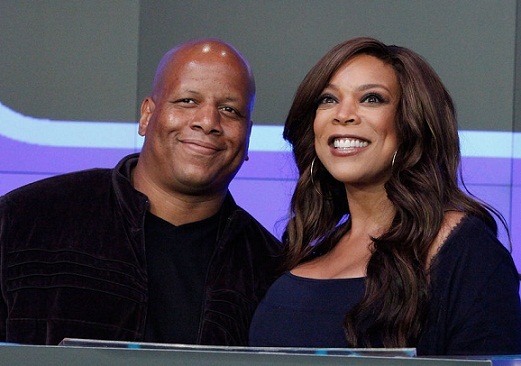 Wendy Williams is ending her nearly 22-year marriage to Kevin Hunter. A month after defiantly holding up her hand on her eponymous daytime talk show and saying, “I’m still wearing my ring … and it ain’t going anywhere,” she has filed for divorce, according to multiple reports. Hunter has been the topic of persistent cheating rumors, including a claim that he fathered a child with a long-time mistress. Page Six confirmed the divorce filing with Williams’s attorney on Thursday. Entertainment Tonight reports that Williams served Hunter with divorce papers at the Wendy Williams Show studio this morning. She “had extra security” because she didn’t how Hunter would react. Williams, 54, has had a series of personal problems and illnesses recently, necessitating an extended hiatus from her popular show at the beginning of the year. When she returned in early March, she infamously waved her wedding ring and said, “It ain’t going anywhere — not in this lifetime.” Soon after that, she went public with the news that she has been living in a sober house to treat an unspecified addiction (though she had been public with her battles with cocaine). She reportedly relapsed, with alcohol, and was rushed to the hospital not long after. While this played out, whispers of Hunter’s infidelity — who Williams has said cheated on her in the past (including when their only son was a newborn) — strengthened In late March, reaching a fever-pitch with reports that Hunter’s supposed mistress of more than a decade, a woman named Sharina Hudson, had given birth to his baby. 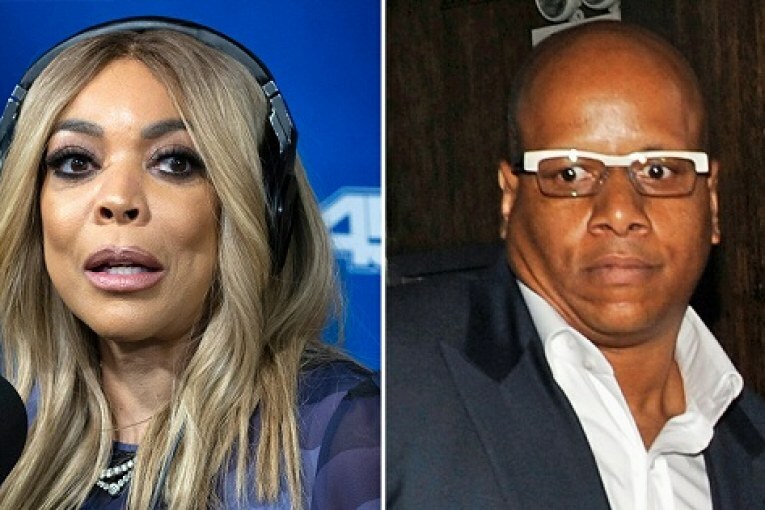 In 2008, Hunter was accused of sexually harassing a staffer on his wife’s radio show, The Wendy Williams Experience. The woman also claimed she saw Hunter be abusive toward Williams. The couple denied the allegations and a lawsuit was dismissed. Page Six reports that Hunter’s allegedly abusive behavior toward his wife “ultimately led to the unraveling that prompted Williams to relapse” recently. Williams and Hunter, who is her second husband, met on a skating rink in 1994 and were married in November 1997. 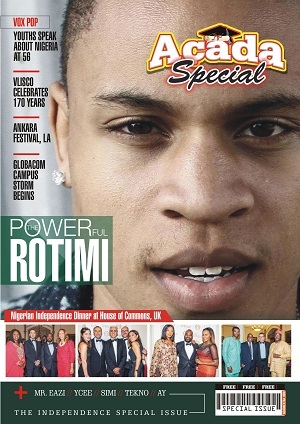 In 2000, they welcomed their son, Kevin Hunter Jr.